Browse our sample safari itineraries for ideas for your adventure. Read our reviews on TripAdvisor or write a review. Need Help In Planning Your Safari? 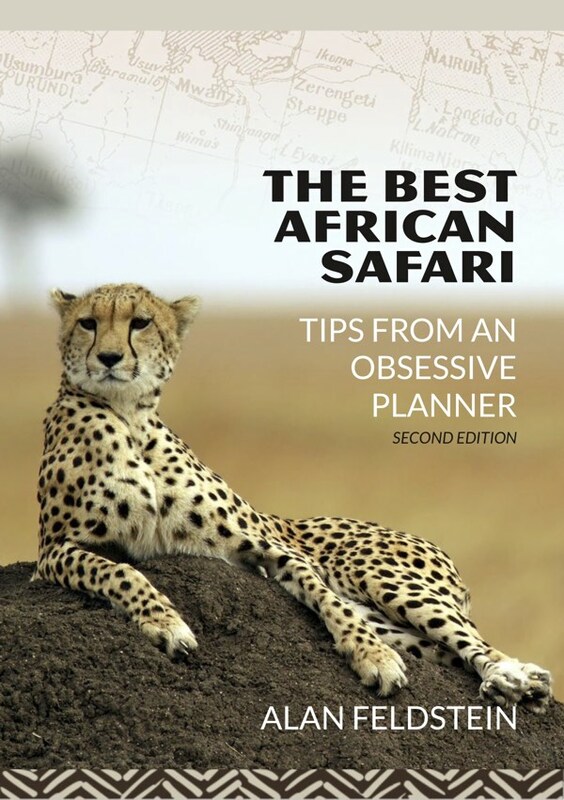 Become part of the Infinite Safari Adventures Community and obtain a copy Alan Feldstein’s booklet entitled “The Best African Safari” Tips from an Obsessive Planner free! This site protected by Trustwave’s Trusted Commerce program. Copyright © 2009-2017 Infinite Safari Adventures Inc.. All rights reserved. 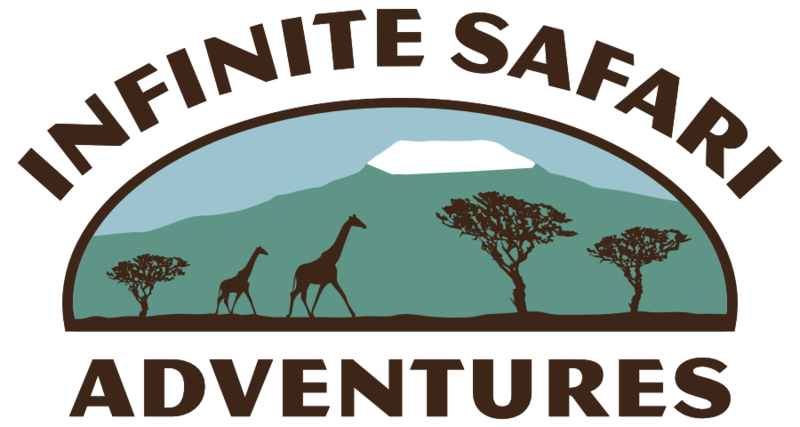 Infinite Safari Adventures, Inc. is a California Registered Seller of travel. CST2102447-40. Registration as a seller of travel does not constitute approval by the state of California.